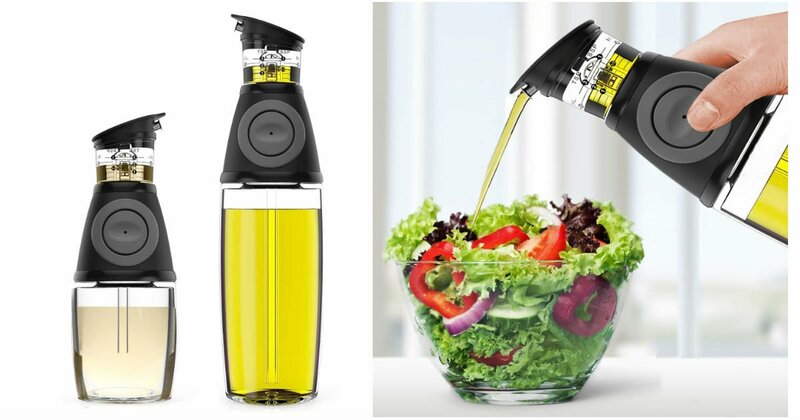 Head to Amazon to get these highly-rated Oil and Vinegar Dispensers for only $23.99, regularly $39.99. Designed with drip-free spout, our dispensers ensure mess-free pouring without spilling, sloping or leaking. Includes a 100% Satisfaction Guarantee.